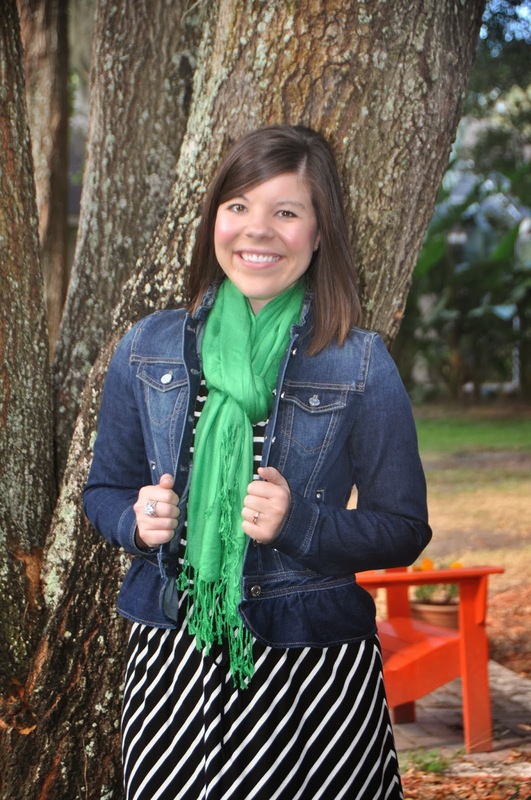 I’ve always had a “thing” for denim jackets- I think it’s that southern girl in me! Even as a young girl I can remember adoring the way they pull an outfit together. However (and I think we all know this from experience) denim jackets are not always the most comfortable. Far too many of them are stiff and constricting – I’ve tried on some where my arms can’t reach over my head! Well all these concerns flew out the window when I found this gem of a denim jacket! 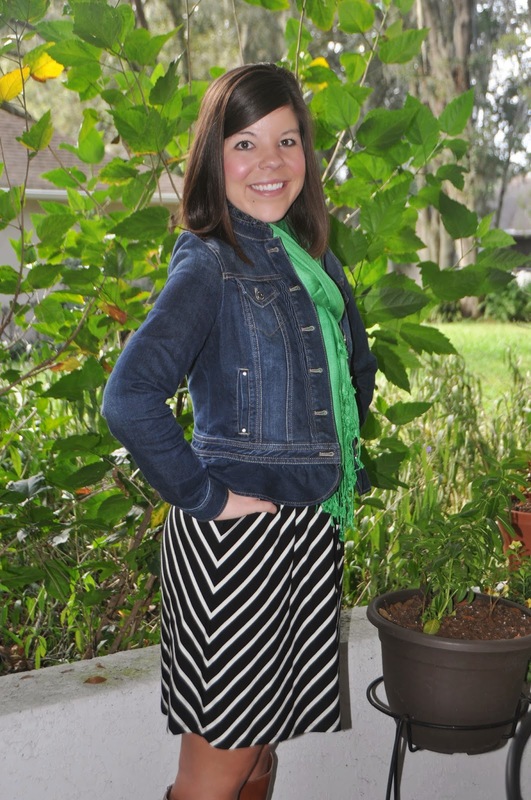 I was volunteering at the Junior League of St Petersburg signature fundraiser last year, the “Whale of a Sale” when I stumbled upon this donated treasure for sale- a brand new (with tags), never worn White House Black Market Jacket! I was skeptical about trying it on, having had so many poor fitting jackets before, but I finally slipped it on and it was like magic! 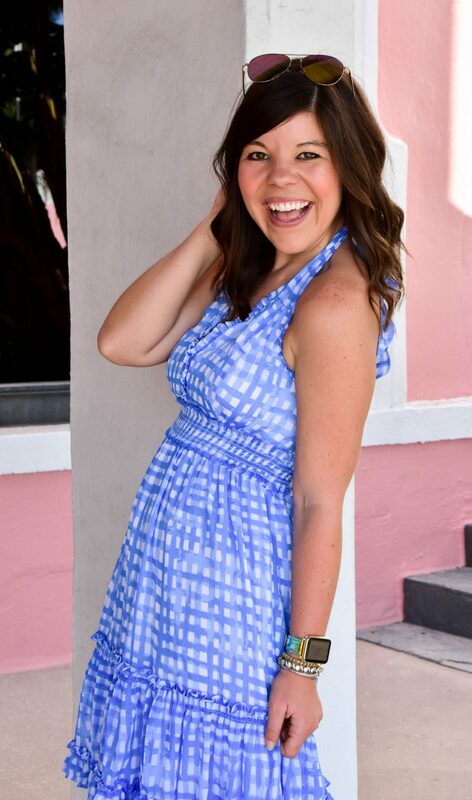 So comfortable, moveable, flexible, and an adorable lil ruffle on the bottom to boot! 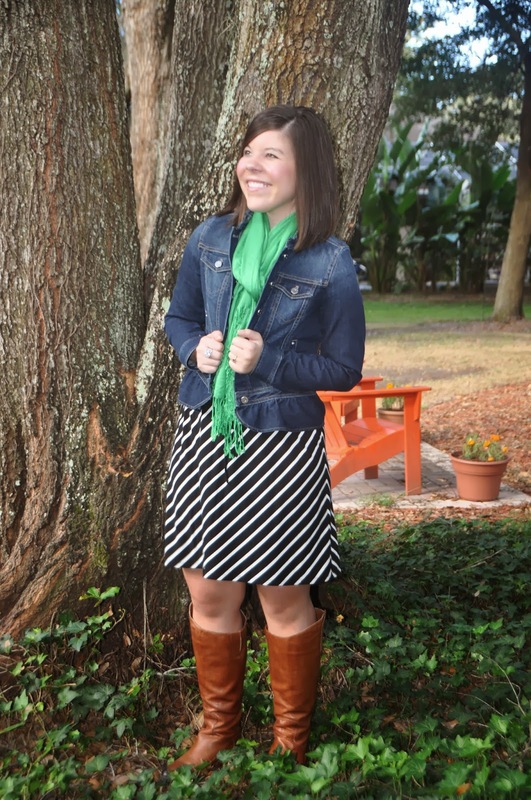 This jacket is the perfect layering piece all year long! 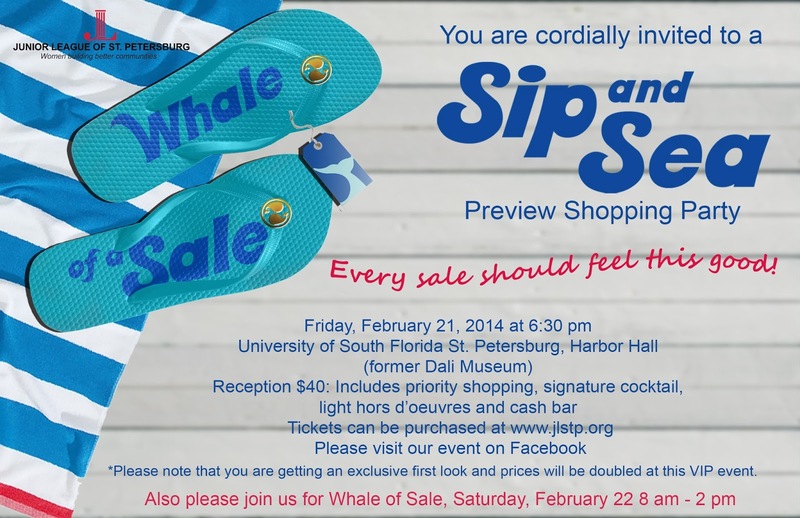 MARK YOUR CALENDARS: If you are in the St Petersburg area and want to attend the Junior League Sip and Sea or Whale of a Sale, here is all the information you need to join in on the fun!